Hussein Aluie is an Assistant Professor of Mechanical Engineering at the University of Rochester. Prior to joining UofR, he worked at Los Alamos National Laboratory in New Mexico as a postdoctoral research associate. He earned his Ph.D. from Johns Hopkins University, under the supervision of professors Gregory Eyink, Ethan Vishniac, Charles Meneveau, and Shiyi Chen. Hussein grew up in Beirut, Lebanon, where he graduated from the American University of Beirut with a major in physics and a minor in mathematics. Hussein's favorite pastimes are outdoor sports activities in their many forms, live music, and swing dancing. Fernando García Rubio earned his Ph. D. from the Polytechnic University of Madrid (UPM), School of Aerospace Engineering, Spain under the supervision of Professor Francisco Javier Sanz Recio. His thesis concerns the understanding of several hydrodynamic processes taking place in magnetized liner inertial fusion (MagLIF) schemes. 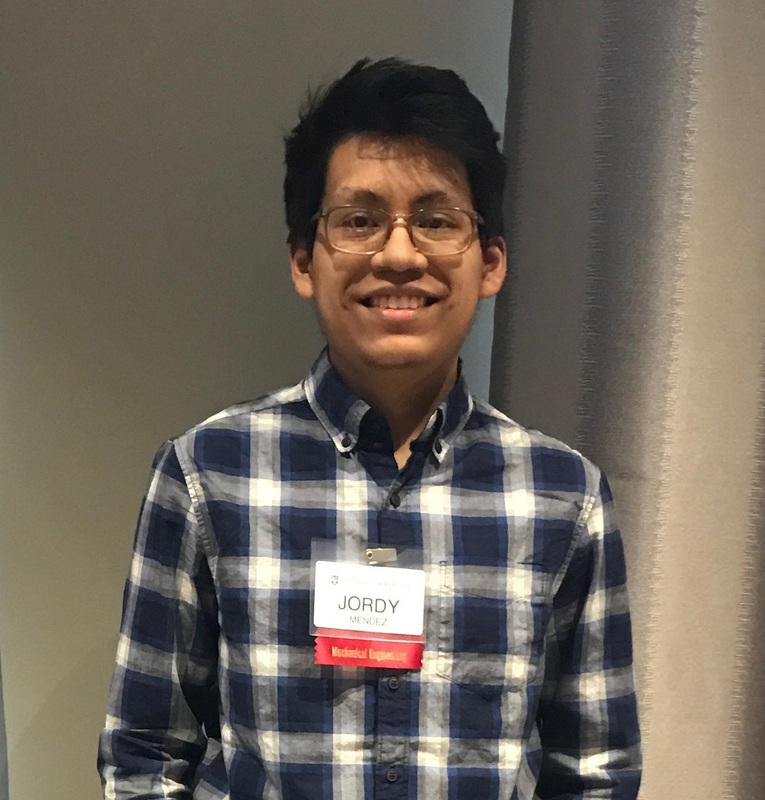 He studied the dynamics of the corona expansion, thermal and magnetic flux losses in a hotspot-liner interface, fuel and liner mass diffusion, hotspot models for magnetized implosions and alpha heating enhancement due to the presence of a magnetic field. During his Ph.D., Fernando spent five months in Rochester to work with Professor Riccardo Betti at the LLE, and three months in Osaka to work with Professor Masakatsu Murakami at the Institute of Laser Engineering. 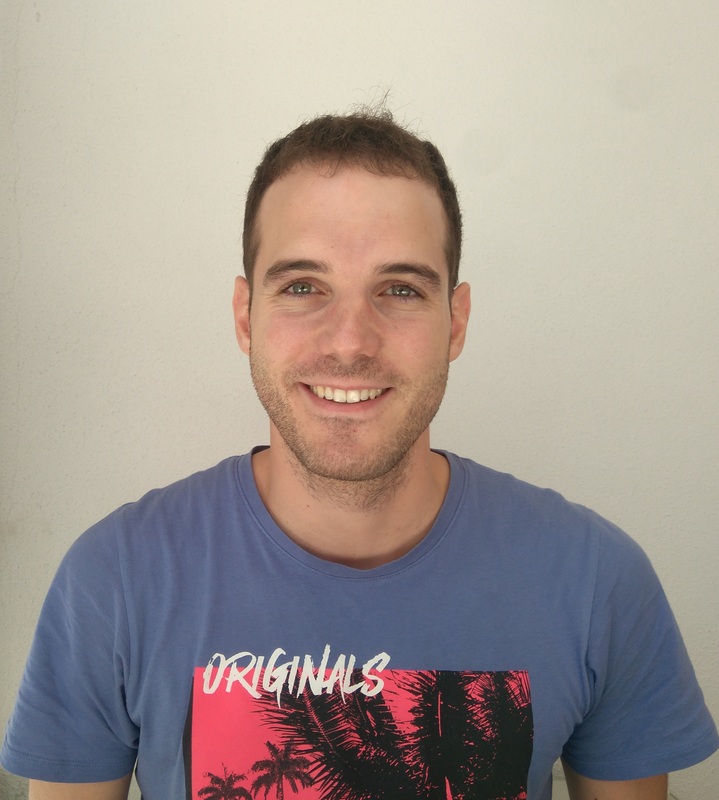 Fernando is originally from Logroño, Spain. He received a Double Degree in Aerospace Engineering at the UPM and Supaéro-ISAE in Toulouse (France). He received his master in Applied Mathematics at Paul Sabatier University, Toulouse. His research interests lie in the broad spectrum of plasma physics, with focus on magneto-hydrodynamics processes, hydrodynamic instabilities and kinetic theory. During his free time, Fernando enjoys basketball, climbing, skiing, and playing the guitar. 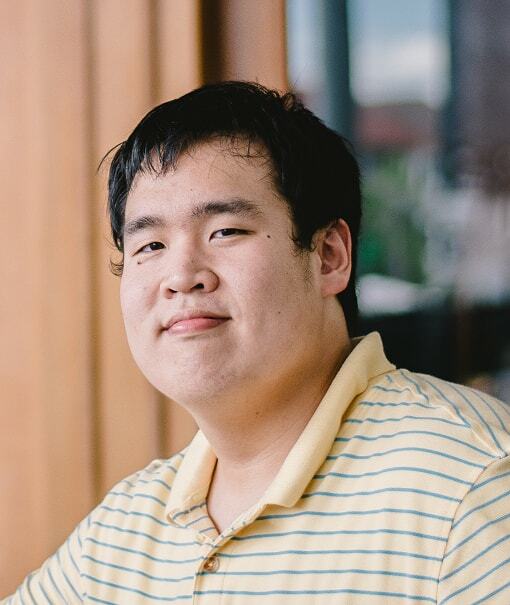 Xin Bian is a PhD student of Mechanical Engineering at the University of Rochester as of September 2015. He was born and raised in Daqing City, China. Xin received his bachelor's degree in Thermal Energy & Power Engineering and master's degree in Power Engineering & Engineering Thermophysics from Harbin Institute of Technology. He is very interested in fluid mechanics and turbulence research, as well as in scientific computing. Apart from academics, he enjoys watching thriller movies and jogging. 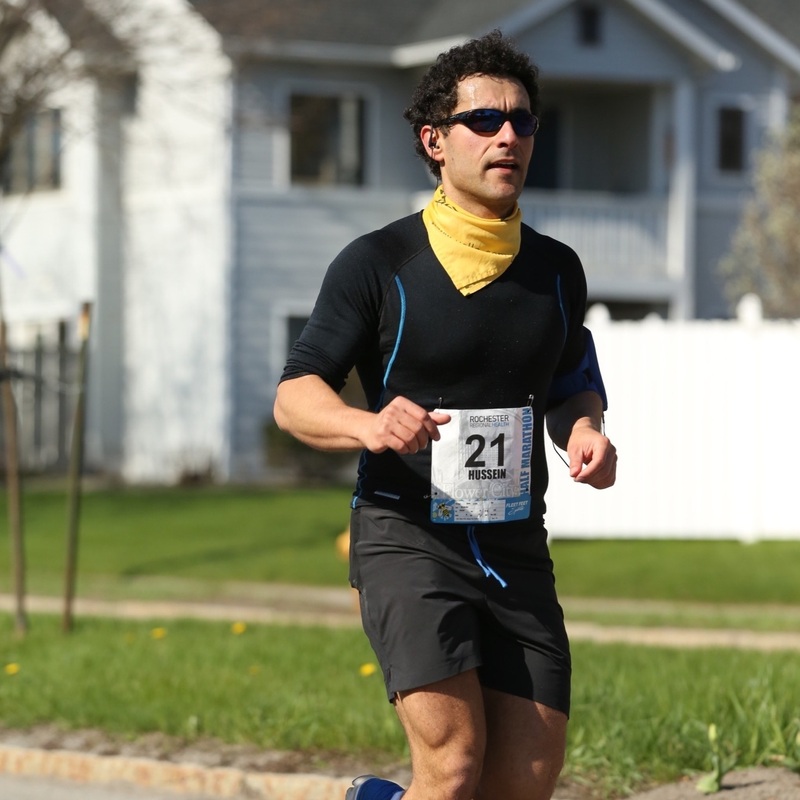 Aarne Lees is a Mechanical Engineering PhD student at the University of Rochester, starting in the fall of 2015. He received his BS degree in Engineering Physics at the Tallinn University of Technology, Estonia. 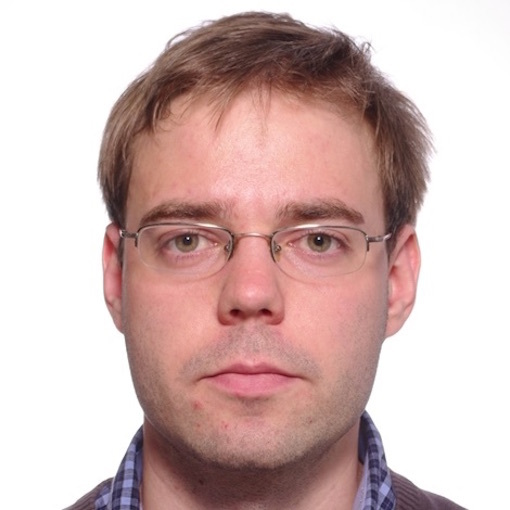 He has worked as a Mechanical Engineer in a company specialized in designing and building data centers and worked on numerical simulations of the flow of steel fibre reinforced concrete at the Institute of Cybernetics of the Tallinn University of Technology. His research interests include fluid dynamics, numerical methods and programming. During his free time he enjoys cycling, tennis, and snooker. I joined the Mechanical Engineering PhD program at University of Rochester in 2017. I did my undergraduate in Mechanical Engineering from Tribhuvan University, Nepal. I worked for two and a half years in Nepal and Japan with E&T Nepal in Bhaktapur, Nepal, E&T Japan in Utsunomia, Japan and Chiyoda Corporation in Yokohama, Japan as a CFD Engineer. My research interest are fluid mechanics, CFD, and numerical methods. Some of my hobbies are sketching, painting, watching movies and anime. 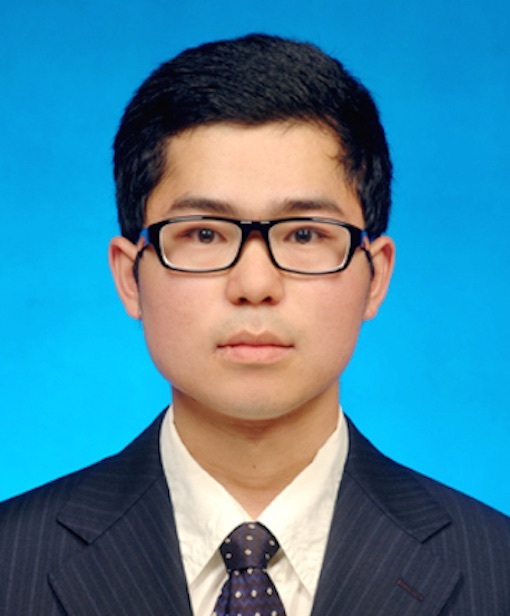 Dongxiao Zhao is a Mechanical Engineering PhD student at the University of Rochester, starting in the fall of 2014. He has earned his bachelor’s degree in Engineering Mechanics at Tongji University, Shanghai, China. 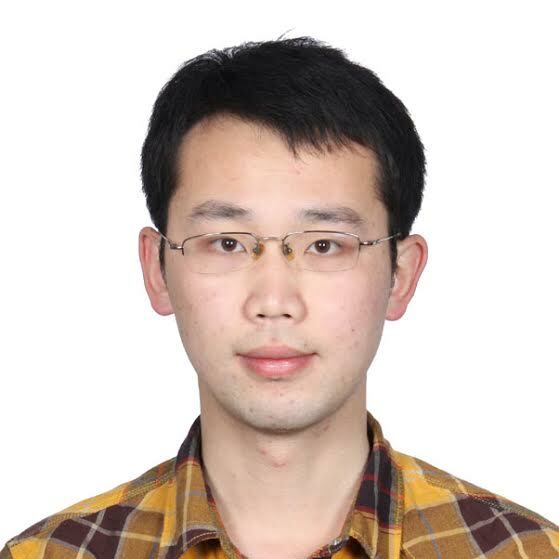 He received a master's degree in Bridge Engineering, also from Tongji University. 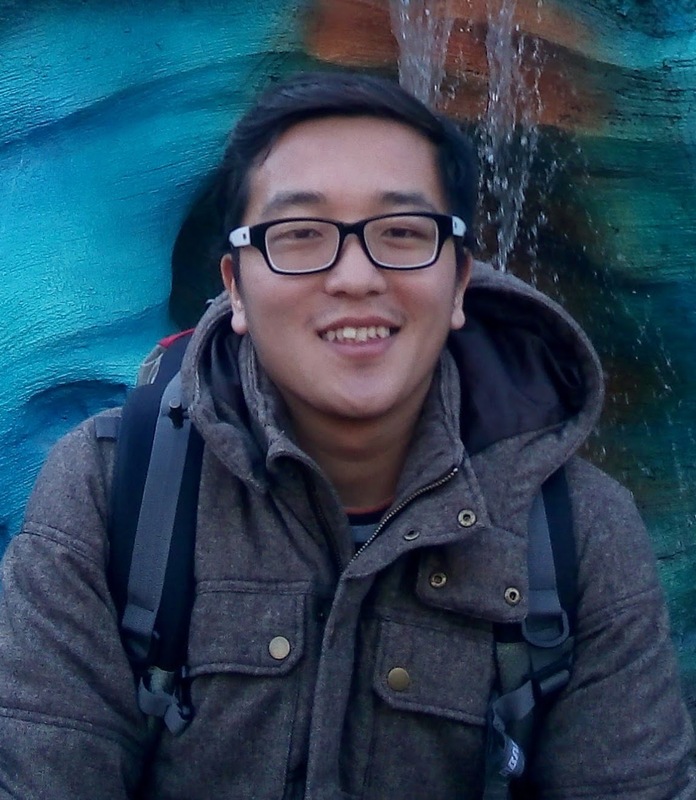 His research interests include fluid mechanics, numerical computation, and programming. During his leisure time, he likes to walk around and read books. His favorite author is Jorge Luis Borges. Chayut is currently an M.S. student of Mechanical Engineering at the University of Rochester starting fall 2017. He also received a B.S. degree in Mechanical Engineering from the University of Rochester. He is originally from Bangkok, Thailand. He is interested in numerical methods and simulation software development, especially in computational fluid dynamics. During his free time he enjoys playing badminton and horror films. 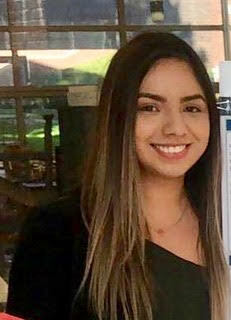 Perla Aguilar is currently an undergraduate student at the University of Rochester pursuing a degree in Mechanical Engineering. Perla was born and raised in Dallas, Texas. She has an interest in fluid dynamics, heat transfer and aerospace. 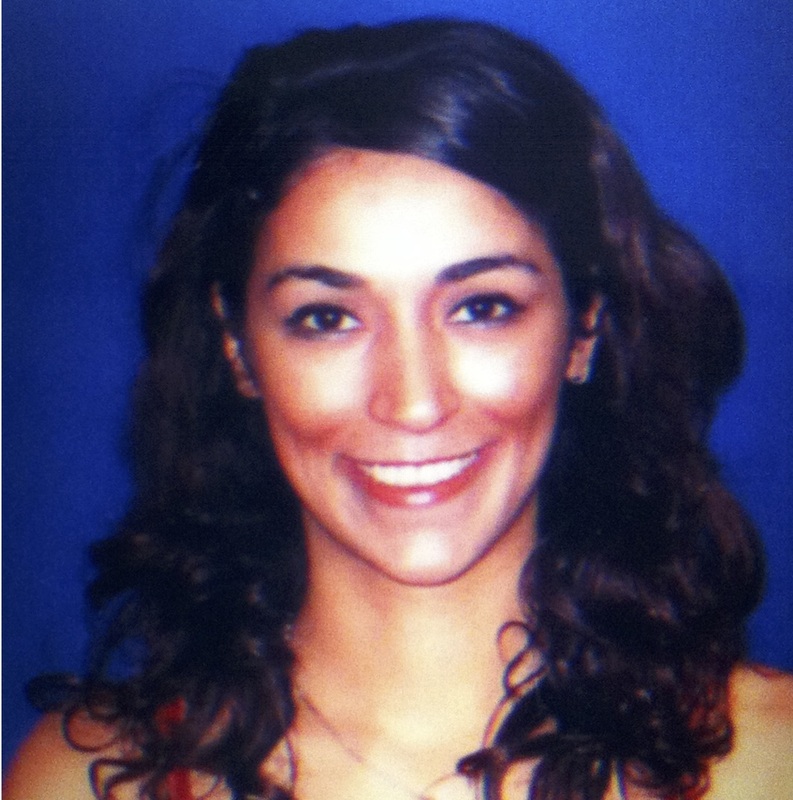 Perla is also a member of the Society of Hispanic Professional Engineers where she holds a leadership position. In her free time, she enjoys listening to music, trying new foods and learning about different programing languages. 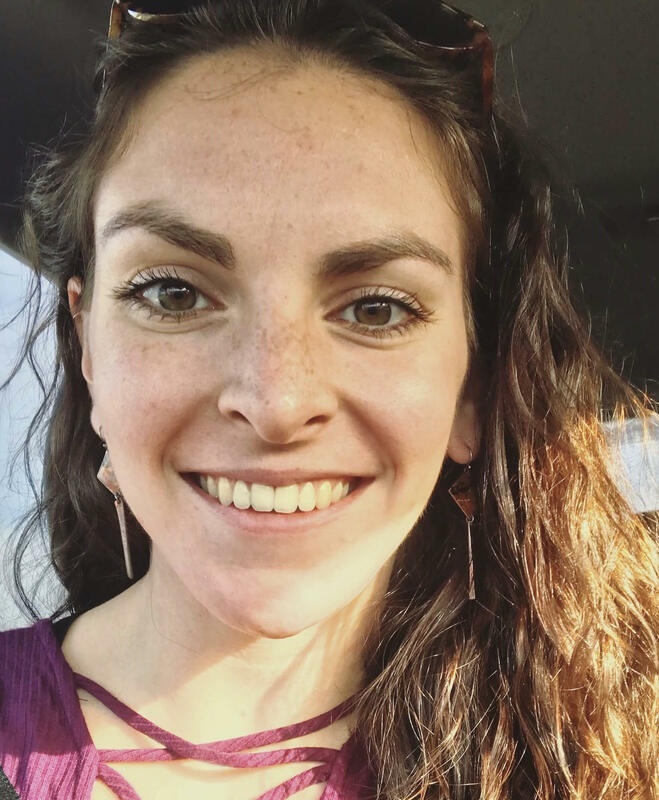 Shira Katz is a 5th year undergraduate Mechanical Engineering student at U of R. She took a year off from school to pursue an internship in her hometown, Columbus, OH, where she was in Battelle’s Mission & Defense group doing design work and learning CFD software. Over the summer of 2018, Shira worked at Honda R&D Americas and modeled exhaust flow simulations for their NVH group. Her interests lie in fluid dynamics and robotics. During her free time, she likes to cook, bake, work out, play beach volleyball, and go Latin dancing. I'm an undergraduate student, class of 2019, at the University of Rochester majoring in Mechanical Engineering. I was born in Brooklyn, NY. My interest are in the areas of fluid dynamics and thermodynamics. During my free time I enjoy playing or watching soccer, playing the trumpet, video games and going to the gym.